!! 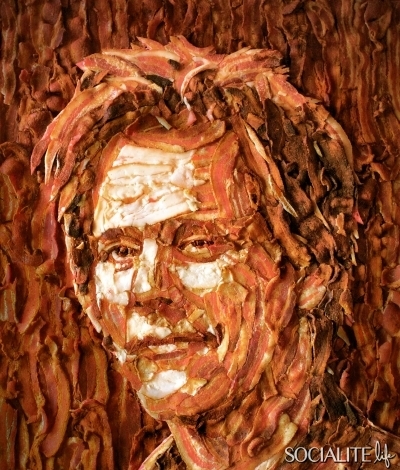 OMG, “I thought I had too much bacon…but I realized his head would need much more”: Kevin Bacon’s Bacon Pork-trait !! Be the first to comment on "OMG, “I thought I had too much bacon…but I realized his head would need much more”: Kevin Bacon’s Bacon Pork-trait"